Keen to debunk the world RT — Renegade Inc.
As we all collectively endure the ‘Maybot,’ global housing markets, the humble Trump, trade wars, currency crises, QE, QT, and Ponzi schemes, it’s possible to believe that we’re all going mad when actually it’s the system we labor under that is utterly crazy. Almost all the trust capital that mainstream media once protected has been fritted away with half-baked explanations that don’t match our experience of the world. 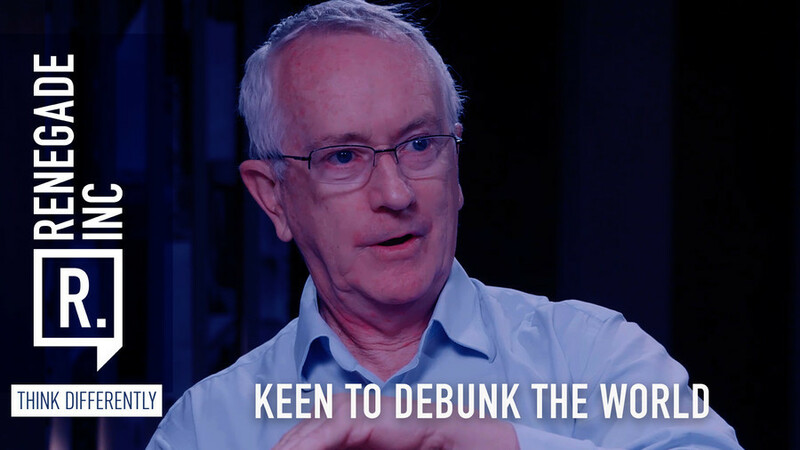 Host Ross Ashcroft calls on the insights of Steve Keen, an economist who hasn’t drunk the neoliberal Kool Aid to help make sense of our chaotic world.